Pediatrics West is proud to announce that Susan Kelleher, MS, RN, CPNP is now a Certified Sleep Consultant. 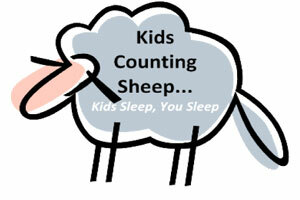 Our new program, Kids Counting Sheep is designed to assist parents through the sleep training process. • Are you exhausted and in need of a sleep makeover? • Does your newborn wake throughout the night? • Does your toddler climb into your bed? • Is your school aged child waking exhausted and cranky? • Is your teenager getting too little sleep? Please complete the online intake form below according to age prior to your appointment.